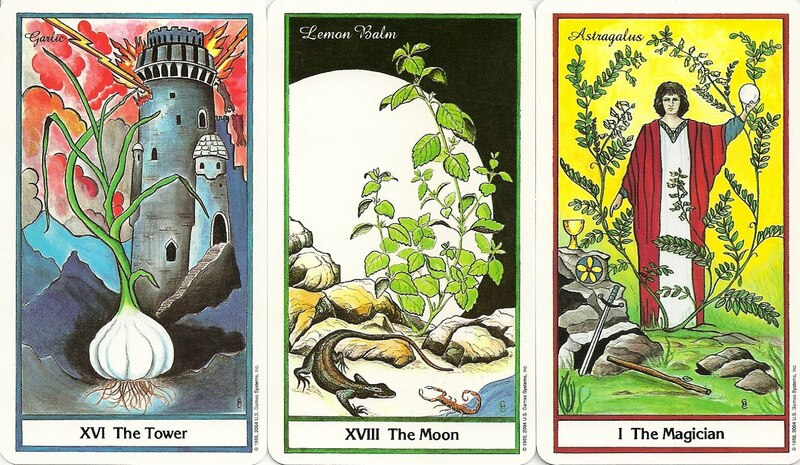 PS: I guess this is supposed to be the first installment in a series that will pair each trump in the major arcana with a plant teacher; I think there's already another one out that pairs the Tower with Devil's Club. Interesting concept for an entire book. Did they explain their decision-making process in how they're pairing a specific plant with each card (if it is indeed going to be a series)? Edited by IslandBruja, 31 December 2017 - 05:13 PM. 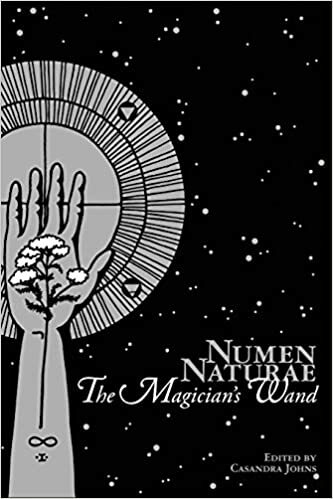 Sorry this seems like a silly question but is there a lot of practical information about wands and using wands in this book or is it more of a metaphorical type of discussion about Magician's Wand, or using the idea of a wand as a starting point for other discussions? I don't know if I'd say that they go into the decision making process per se, but they talk at length about the connection between The Magician and Yarrow. Also, it's interesting that that deck uses Yarrow as the Ace of Wands, as the symbolism of the wand is touched upon heavily in the book. There is some practical stuff in the book, but not involving wand-work. Most of the book is theoretical, though.